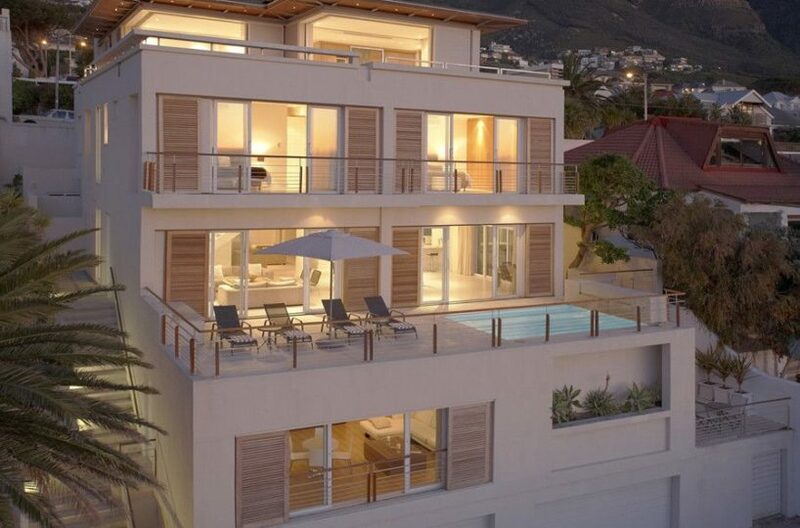 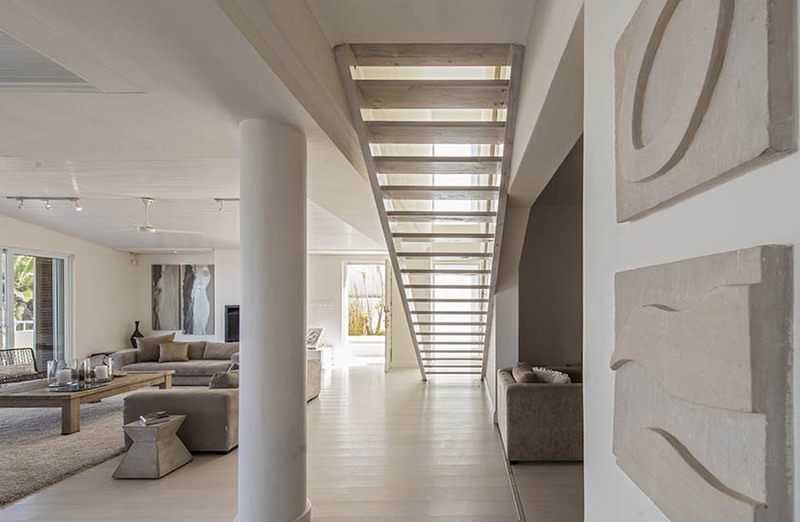 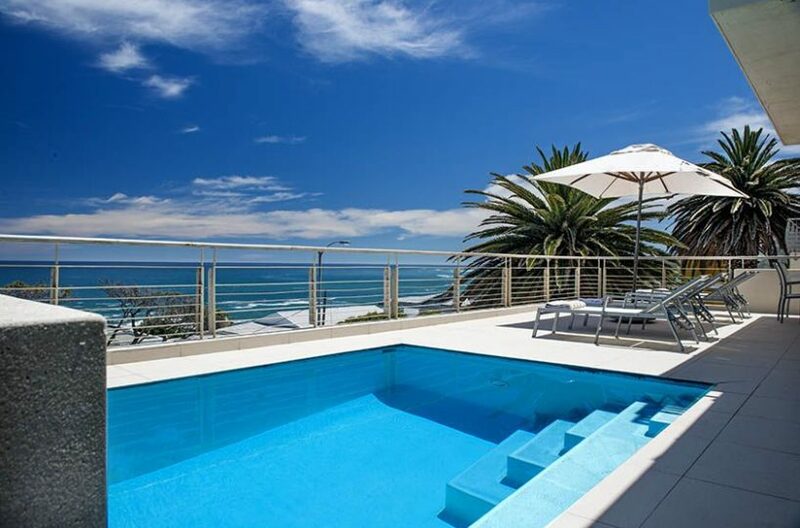 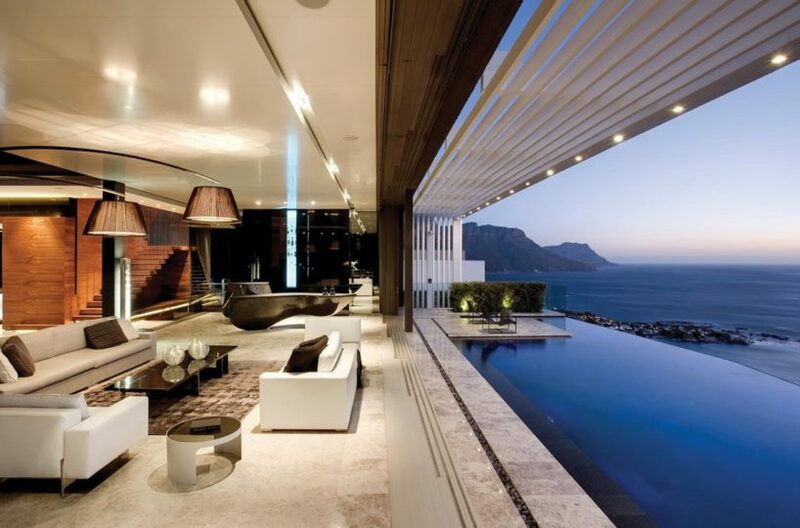 Luxury seven bedroom villa on the Atlantic seaboard with stunning sea views. 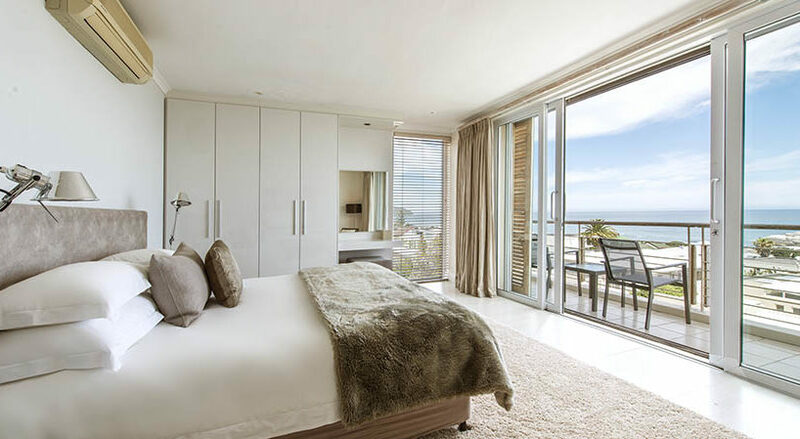 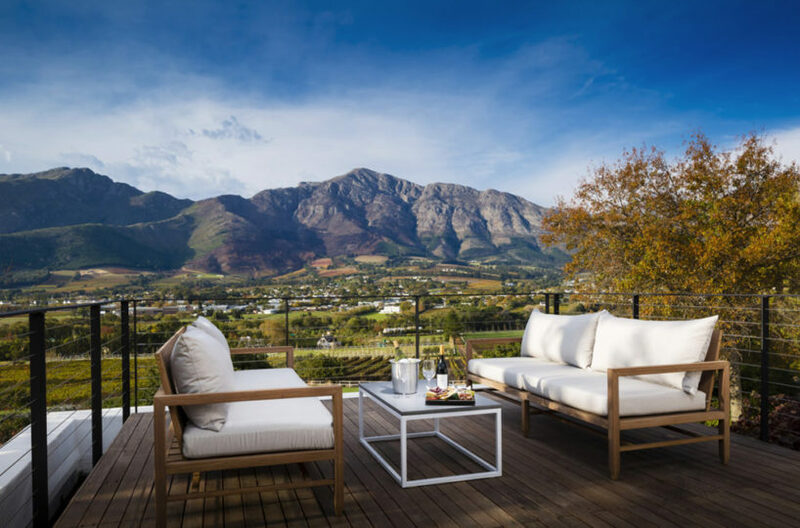 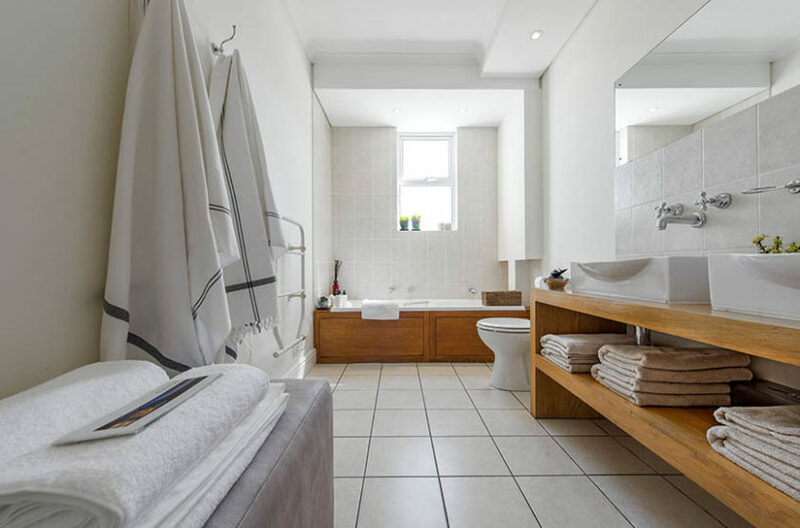 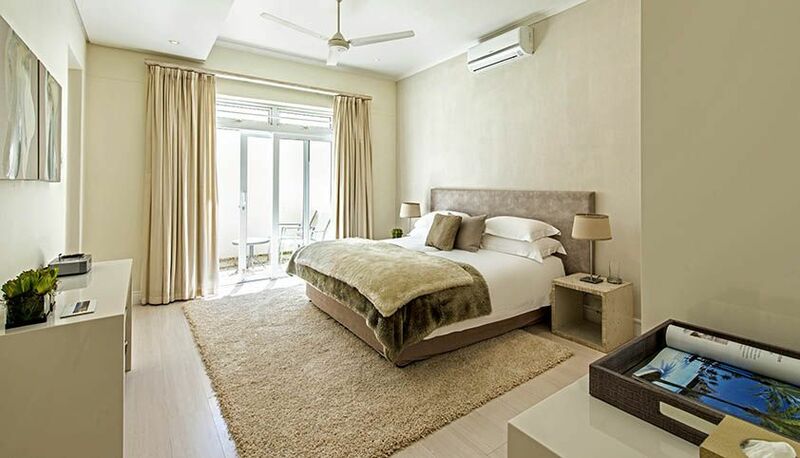 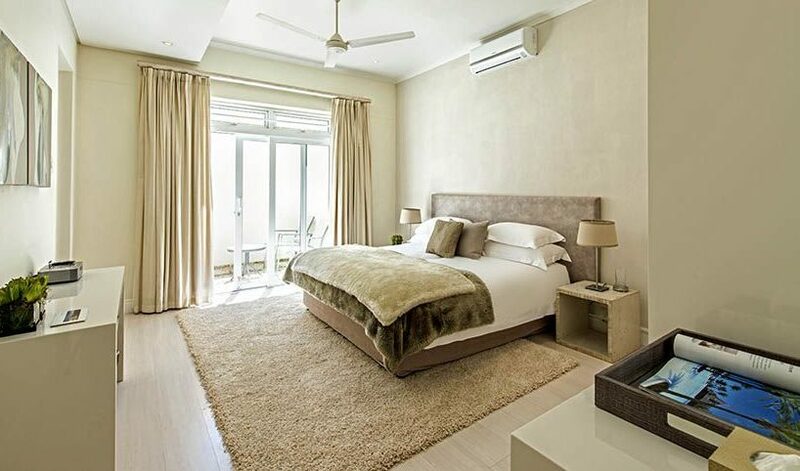 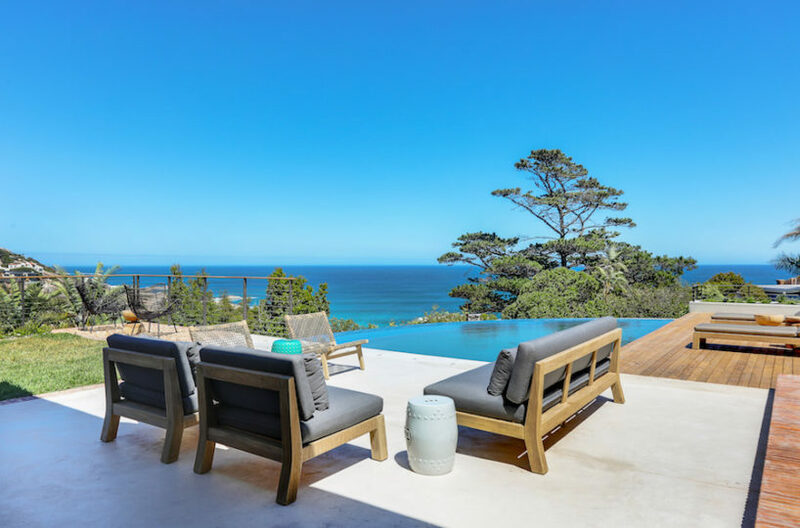 With outstanding ocean views, contemporary decor and seven wonderfully decorated and comfortable double bedrooms with en-suite bathrooms, this Cape Town holiday house suits both families or large groups. 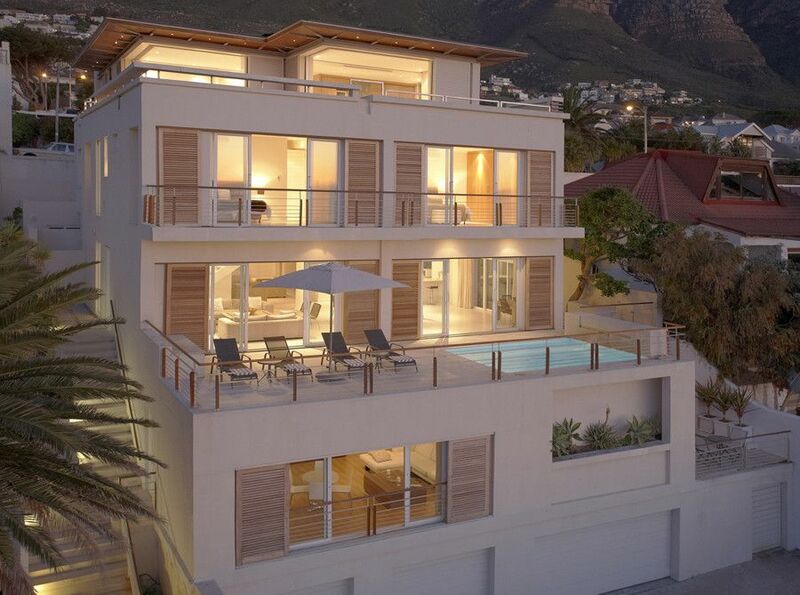 Located in Bakoven, it is less then 1km from the vibrant Camps Bay beach, bar and restaurant strip. 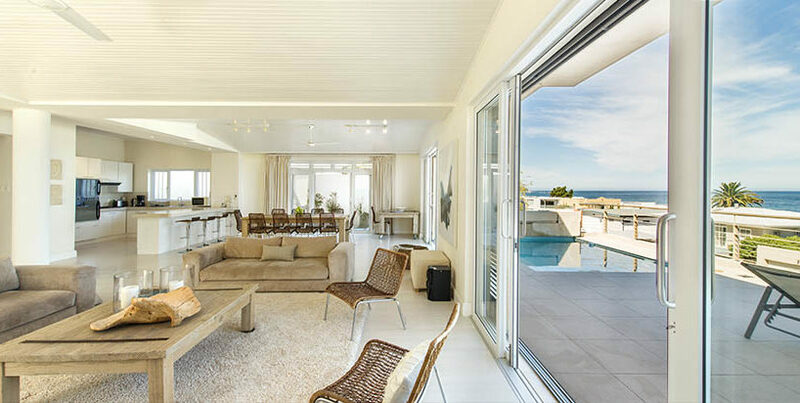 Open plan living makes this seaside villa an entertainers dream. 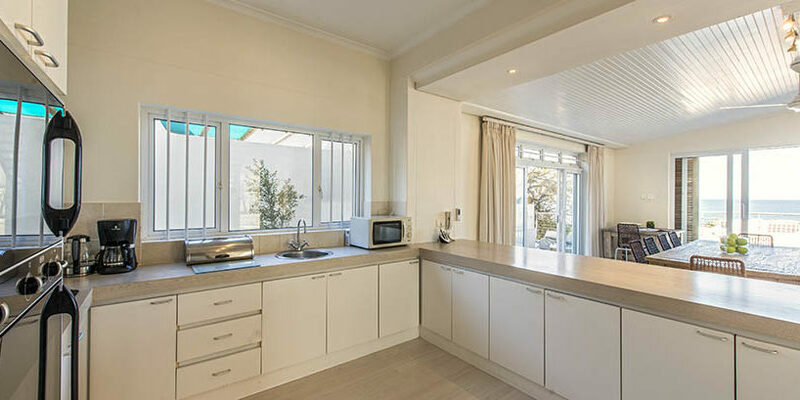 The house is kitted out with all modern appliances including wide screen televisions, air conditioning, mini sound systems in each bedroom and is serviced daily Monday through to Saturday.